…to work together to ensure that each child receives a higher and more consistent level of care. 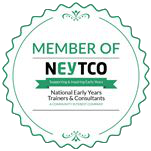 We are not simply a technology company, we are an early years consultancy led by active professionals and nursery owners. This has given us the confidence to turn some of the common assumptions on their head and to develop a practical solution that genuinely makes childcare easier. Because we work in a live nursery environment every day, we understand that people are the most important part of an early years setting. We appreciate that communication is vital throughout the setting and beyond. That’s why we designed Prism with an emphasis on supporting practitioners and managers to develop their skills, to understand what constitutes quality and to enhance relationships with parents. We test everything rigorously in our own live nursery to be certain that it works and, more importantly, that it makes childcare easier. We make sure that everything is as practical and user friendly as possible so that staff can focus on the No1 priority: the children. 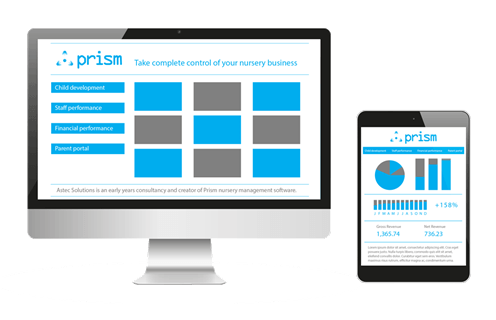 Find out how Prism helped reinvigorate an early years business in London. Improving the quality of childcare is a great starting point for boosting your business, but we also provide the tools and insight that enable you to make effective decisions with confidence. Our training and support package includes access to childcare professionals who can help you get the most out of Prism and lend you their experience of developing high-performing teams. 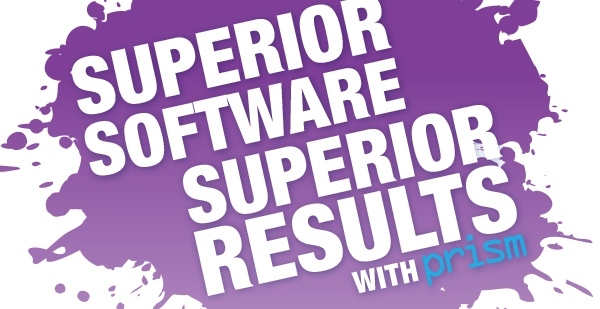 Find out more about why our multi-award nominated software will help you improve childcare and boost your business. If people saw Prism in operation and the value it can offer their business…I can’t see why they wouldn’t buy it. Spend more time supporting children to reach their potential.